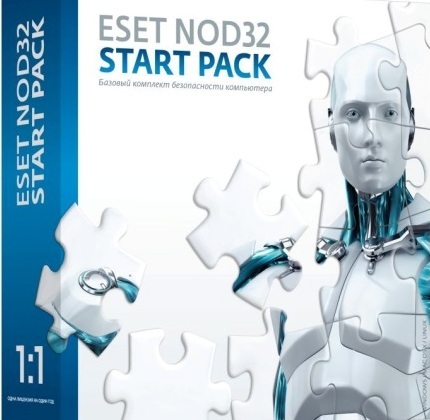 The company ESET has released a new solution for home users on 1 PC for 1 year – ESET NOD32 START PACK. New antivirus ESET includes basic features to protect your computer and provides the user can at any time carry out operations with a license in a special section on its website ESET. Antivirus contains all of the necessary components for a basic PC protection: anti-virus, anti-spyware, anti-phishing, and control of removable media. 1. Move to a more advanced level of security, along with solutions ESET NOD32 Smart Security. 2. Increase the number of protected computers. 3. Provide protection for smartphones and tablets using a personal antivirus ESET NOD32 Mobile Security.